Satrap – a ruler who governs provinces of the Persian Empire. 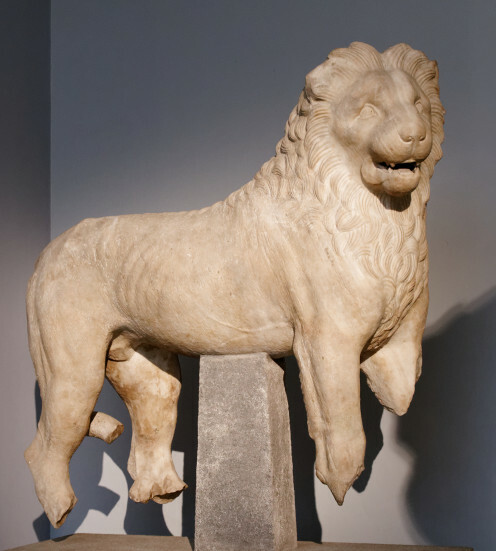 Hecatomnus of Milas (Milasa/Mylasa), a satrap who ruled over the province of Caria is the father of Mausolus; a man whose name has now become the eponym for regal tombs thus the origin of the word “Mausoleum”. In 377 BC, Hecatomnus died, leaving the entire kingdom under the reign of his son Mausolus. Mausolus married his sister Artemisia, making her the Queen of their kingdom. During his reign, Mausolus made a decision to move the capital of his governed province to the city of Halicarnassus as it was the best place that offers security and protection for his people and sovereignty. To have clear views of the places where enemies could easily land an attack, a palace for Mausolus and Artemisia was built up on a location overseeing the sea and the land area. Watchtowers and high walls were built to guarantee strong protection as well. Streets were paved and houses for common people were constructed. Mausolus, though descended from the local people spoke Greek and was known to have greatly admired the Greek’s way of life. 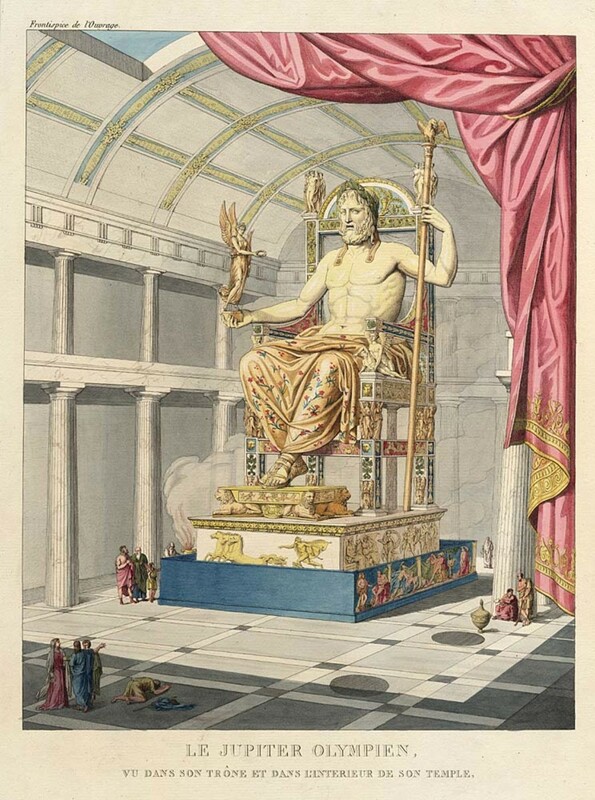 In fact, in the city of Halicarnassus, he commissioned the construction of a Greek-style theater and a temple to Ares – the Olympian god of war. For 24 years long, Mausolus and Artemisia ruled over the province and vastly expanded their territory; controlling over the most parts of southwest Asia Minor. In 353 BC, Mausolus died. His queen, Artemisia was left alone and broken-hearted. 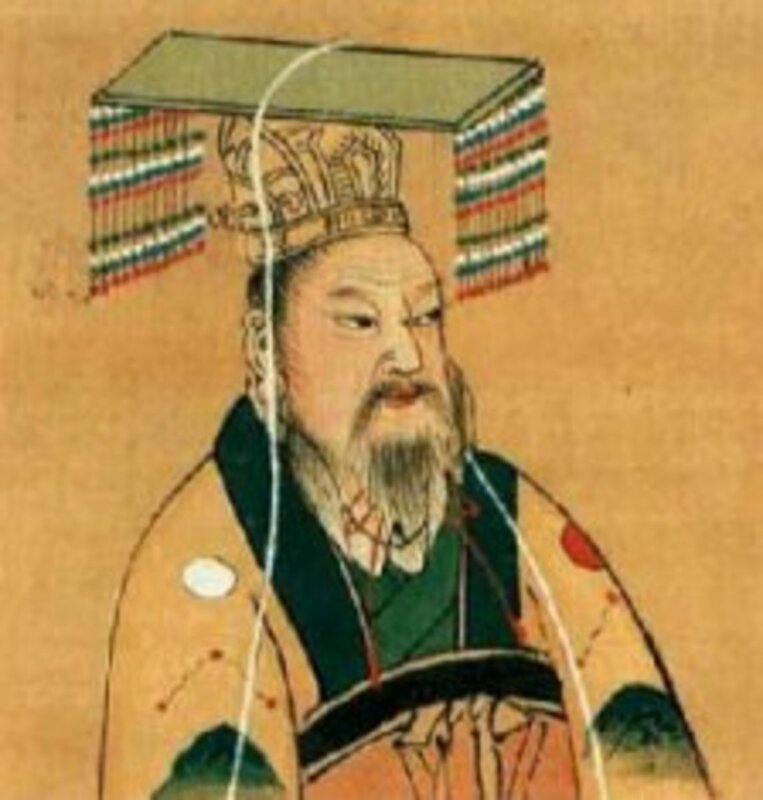 The gloomy queen then ordered the construction of a grand tomb for his late king. Over the course of time the magnificent tomb became so widely known and Antipater of Sidon who was enthralled of its uniqueness enlisted it as one of the 7 Ancient Wonders of the World – which is now most commonly known as the Mausoleum at Halicarnassus. Artemisia sent messengers to Greece to hire the most brilliant artists and architects of the time. The Greek architects Pytheos and Satyros were the ones who were appointed to design the temple. 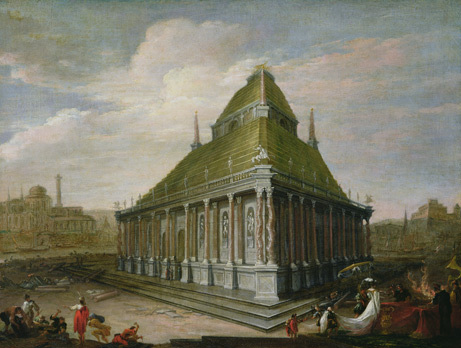 Greek artists who contributed to the construction of the Mausoleum include Bryaxis, Timotheus, Leochares and Scopas of Pharos (the man who also directed one of the reconstructions of the Temple of Artemis). Some 100 craftsmen also helped with the building of the Mausoleum. 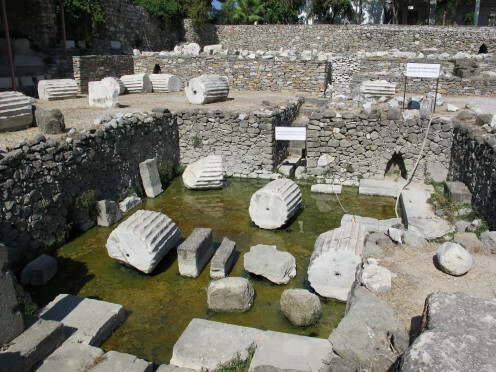 The Mausoleum at Halicarnassus was erected on a surrounding courtyard. Along the outer walls of the courtyard were stood statues of gods and goddesses. Stone warriors on horseback were put up at each corner of the platform figuratively guarding the tomb. The tomb’s whole structure was raised to four distinctive parts. The stepped podium which is 20 meters (60 ft.) high was decorated with statues and bas-reliefs showing action scenes from Greek myth. On the top of this podium was a colonnade raised 12 meters high (38 ft.). It contained 36 stone columns and a solid block which supported the weight of the massive roof. 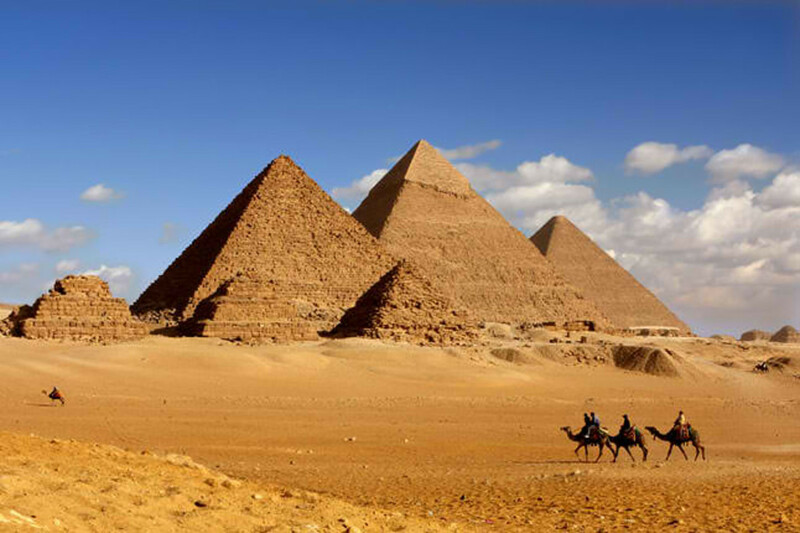 The roof, which was in a form of a pyramid, was upraised into 24 steps stretching 7 meters (22 ft.) high. 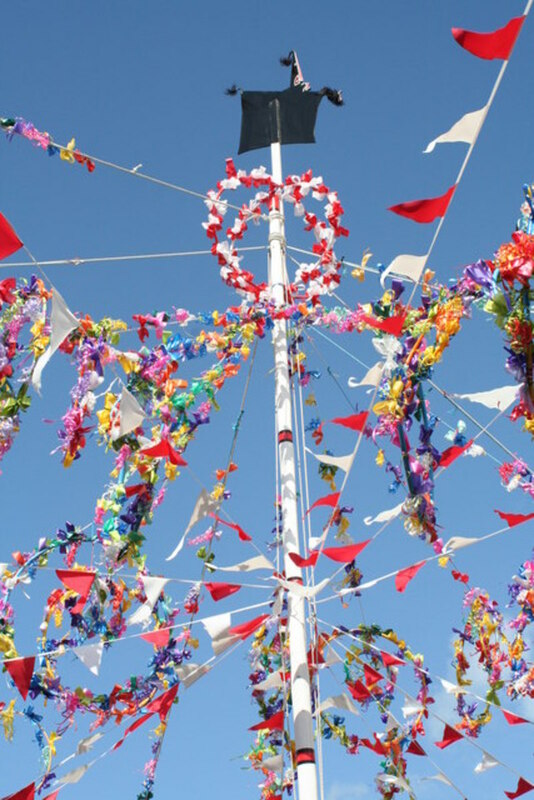 The roof was topped with a four-horsed chariot rode with statues of Mausolus and Artemisia. This structure at the top was 6 meters (20 ft.) high. The whole structure of the Mausoleum at Halicarnassus extends 45 meters (148 ft.) above from the platform. Queen Artemisia died two years after King Mausolus death. She was buried alongside of his husband, King Mausolus. By then, the construction of the tomb was not finished yet. According to Pliny’s account, the craftsmen stayed on to finish the construction, pointing that the grand tomb was not only a memoir of the late royal couple, but also to the sculptors’ art. For nearly 16 centuries, Mausolus’ tomb stood still. Actually, the question of when and how the “wonder” was destroyed remains uncertain. However, in 12th century AD, Eustathius made a commentary of the Iliad, “it was and is a wonder”, and Knights of St. John of Jerusalem noted that the Mausoleum was in ruins when they came into the site in year 1402. This then gave way to the theory that the grand tomb was destroyed sometime between in the 12th and 14th century, perhaps by earthquakes. 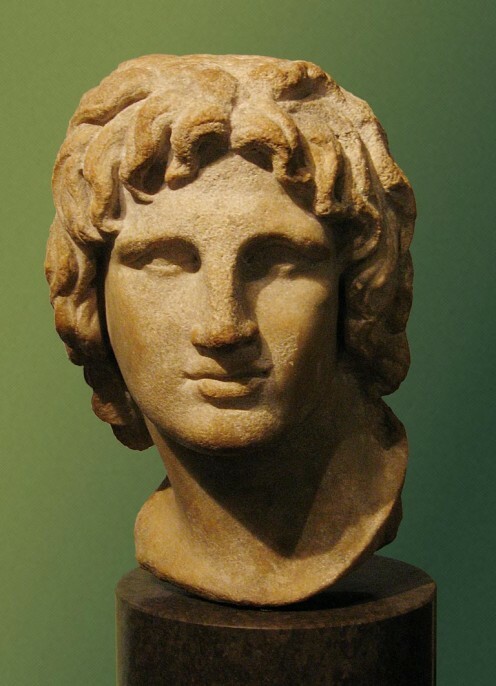 Alexander the Great conquered the city of Halicarnassus in 334 BC, but he left the tomb of Mausolus untouched. The city was also attacked by pirates in 62 and 58 BC but then again the “wonder” was undamaged and remained intact. In 1522, rumors of the Turkish invasion spread over the city of Halicarnassus which was during the time governed by crusaders (Knights of St. John). 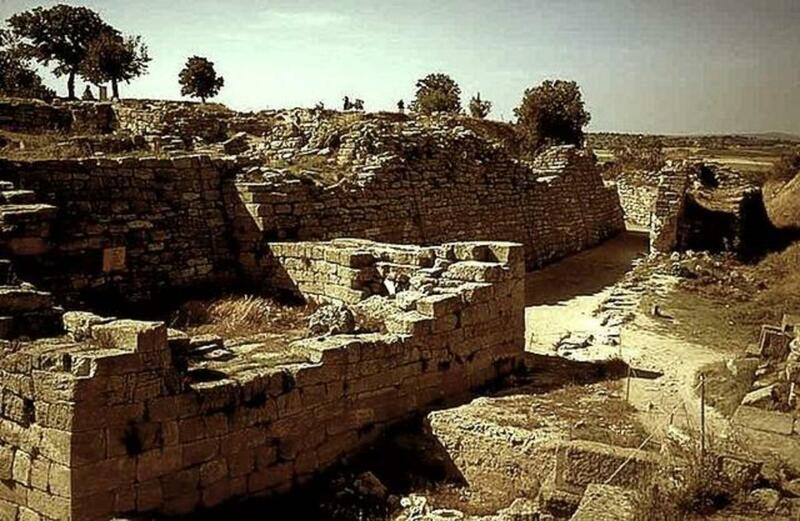 The Knights then decided to make use of what was left of the “wonder” to strengthen their castle (Bodrum). 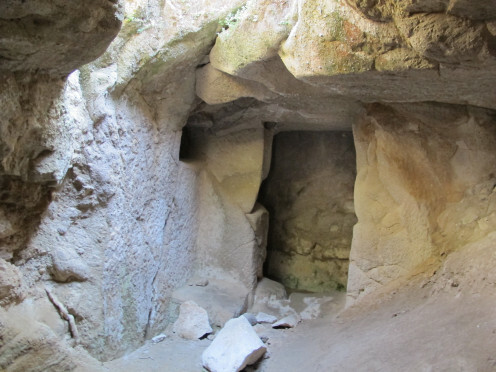 During the venture, the Knights discovered the tomb of Mausolus and Artemisia but when they entered they found that it was already emptied. They also obtained some bas-reliefs which they used to decorate the castle. During the mid-18th century, Lord Stratford de Redcliffe obtained permission to recover the archaeological finds (of the tomb) from the castle. These relics are now placed and can be seen at the British Museum of London, England. In 1846, the British Government sent Charles Thomas Newton, an archaeologist, to search for more remnants of the structure. Charles Newton proved to be successful in his exploration. He located three corners of the foundation of the Mausoleum, a staircase and parts of the wall. He also unearthed parts of the pyramidal roof and a broken stone chariot wheel. Perhaps his greatest discovery was the pair of statues of Mausolus and Artemisia, which remained relatively intact. It is sad to say that such wonder came into ruins (well, most wonders were destroyed now).It may have been a wonderful thing to be able to see such unique piece-of-art. However, the tomb of Mausolus (Mausoleum at Halicarnassus) is indeed a splendid creation. A number of buildings today were based on the tomb’s design. Among these is the St, George’s Church in Bloomsbury London, Los Angeles City Hall, the National Newark Building and more. Which of the Ancient Wonders do you think is the most wonderful? The island of Rhodes in the Eastern Mediterranean was once a great economic center in the ancient times. Given its geographical location, the city of Rhodes was busied with many people coming from distant lands of Greece, provinces of Persia and etc. The Great Pyramid located at Giza near Cairo, Egypt has ever since secured its position as one of the Seven Wonders of the Ancient World. This stupendous architecture is still standing mightily. The Hanging Gardens of Babylon famed as one of the 7 Wonders of the Ancient World. the pyramids are in a class by tvesmelhes . The Petra in Jordan is really a marvel how could people using hammers, chisels and a few rudimentary tools make an entire complex carved into stone?BTW the Great Wall was built by an Emporer's rule that required that everyone donate 1 month/year to the emperor sort of a version of income tax As this was really forced labor, many people died building it.And why should the pyrimids in Egypt be there and the pyrimids in Mexico should not? 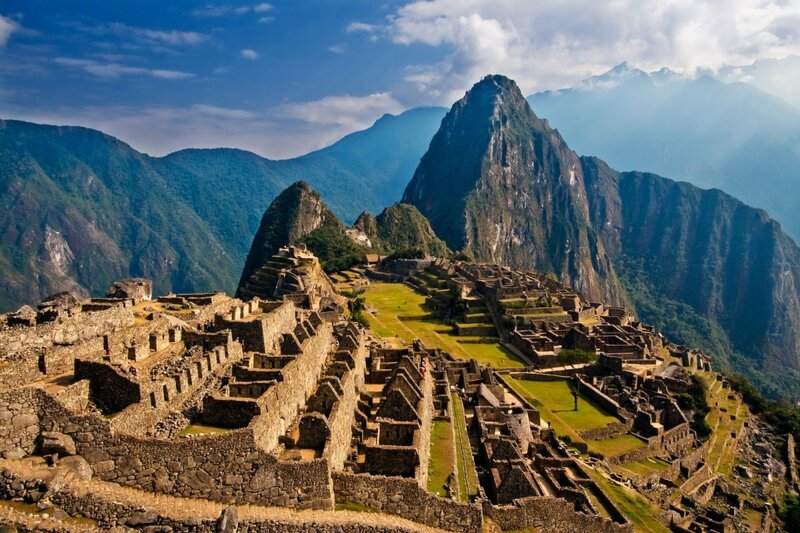 The native people who built them were a mighty empire in their time. The Egyptians wouldn't have held up against the spaniards either. Much of their art and architecture was adopted from the Nubians anyway ..
You know I'd pick the Kotel too!4 years ago when we visited Israel, we went on a tour aournd the the Temple Mount (well from the south to the north along the Western side). Our guide pointed out that the (massive) stones were not cemented into place, but held in place by gravity. Thus when the Romans sought to destroy it, it required a huge effort to dislodge the stones they managed to force out. He also pointed out that according to Josephus (I think) ruler from all over the world used to visit Yerushalayim, it was considered that wondrous 2000+ years ago. Greta history and a very informative Hub.